A native of Michigan, Dr. Topolewski began his professional career while in high school when he was selected, through international competition, to perform as soloist and conductor with band chorus and orchestra on a summer tour of the major cities of Mexico. 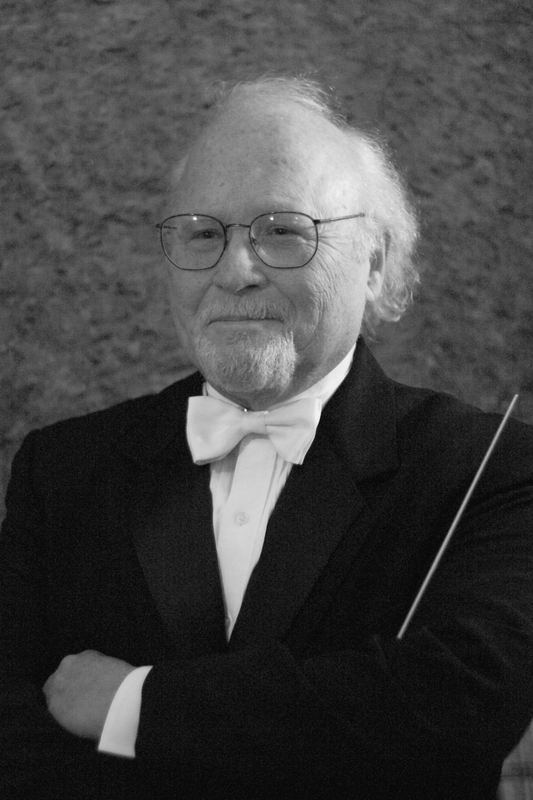 He has appeared as conductor, clinician, or soloist on the conference programs of the American Bandmasters Association, Midwest Band and Orchestra Convention, the College National Band Directors Association and the National Band Directors Association. He has conducted national and international orchestra and band festivals including performances in Melbourne and Brisbane Australia, East Berlin, Dresden, Potsdam and Leipzig Germany. Prior to his appointment at the Crane School of Music in Potsdam, New York, Dr. Topolewski served as clarinet soloist and enlisted conductor with the United States Army Band “Pershing’s Own” in Washington, D.C. He holds a B.S. degree in music education from Michigan State University, a M.M in music education for the Catholic University of America and a Doctor of Musical Arts as full scholarship recipient from the University of Illinois at Champaign-Urbana. Dr. Topolewski is co-editor with Frederick Fennell of Percy Grainger’s “Lincolnshire Posy” published by Ludwig Music, editor of Carl Fisher’s publication of Grainger’s “Colonial Song” and Warner Brothers publication of “Three Japanese Dances” by Bernard Rogers. His work in this capacity, including his seven volume work titled “Errata Studies for the Wind Band Conductor,” has won the acclaim of the nation’s finest educators, conductors and composers. In 2001 he was received the “Presidents Award for Excellence in Research and Creative Endeavors” for his sabbatical research on multi-sensory learning for conductors. In 2002 Dr. Topolewski’s recording of William Bolcom’s “Concert Suite for Alto Saxophone,” with soloist Timothy McAllister was nominated for a Grammy Award in three separate categories. Dr. Topolewski retired as Distinguished Teaching Professor of Music from the Crane School of Music in Potsdam, New York in 2007. He currently resides on Torch Lake Michigan.